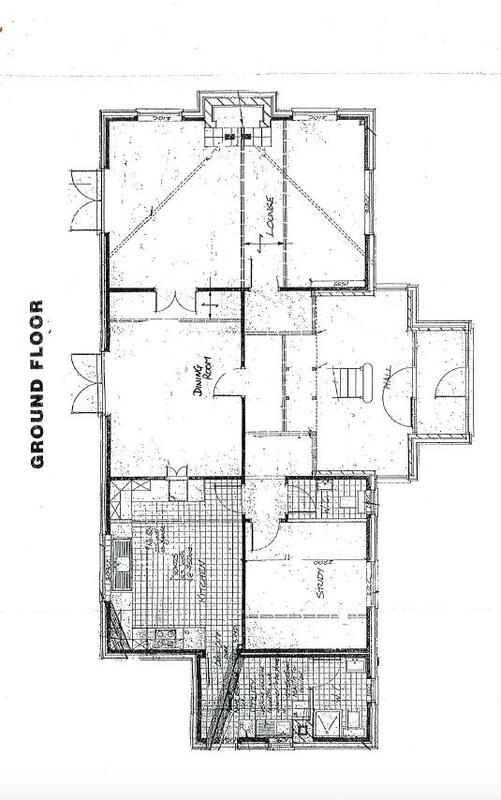 GUIDE PRICE £275,000 to £300,000. 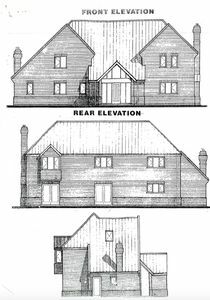 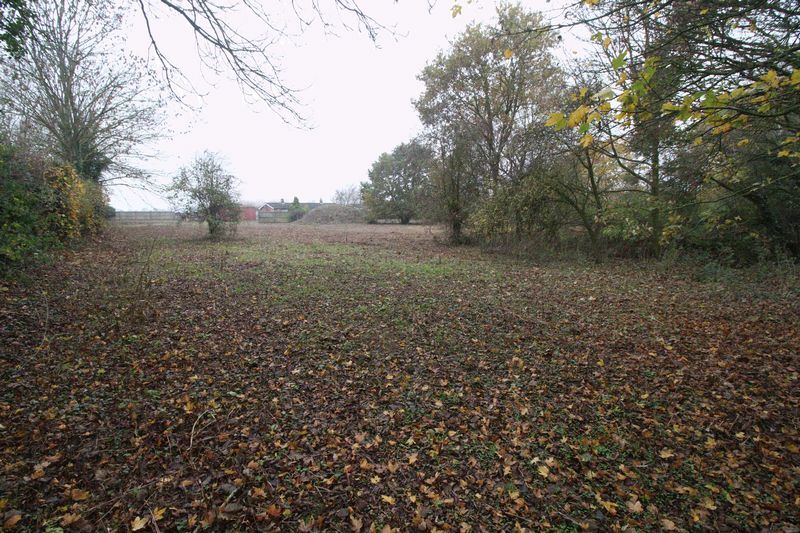 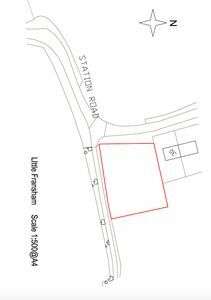 A rare opportunity to purchase a building plot with paddock located in the quiet village of Little Fransham with current full planning permission for a detached executive four bedroom property. 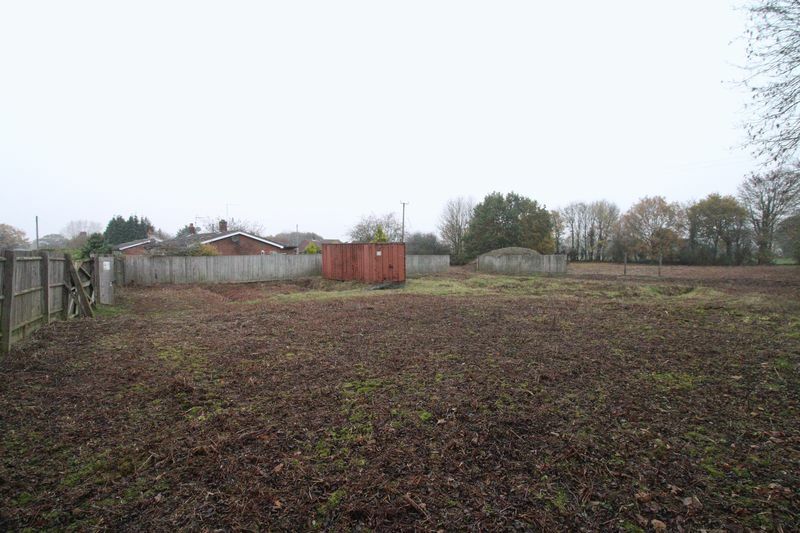 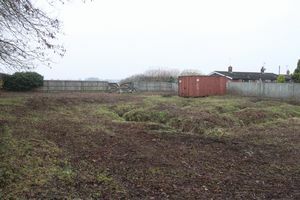 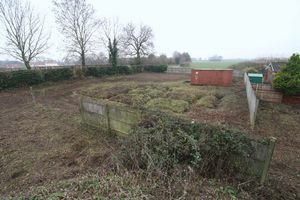 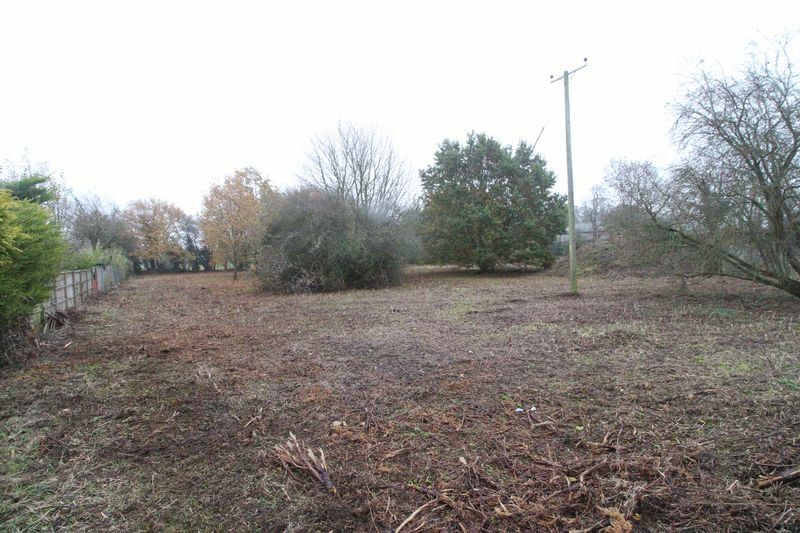 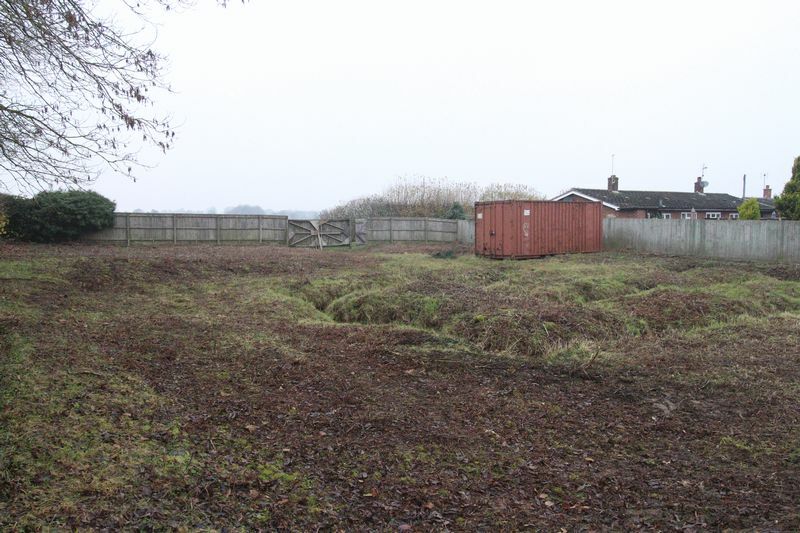 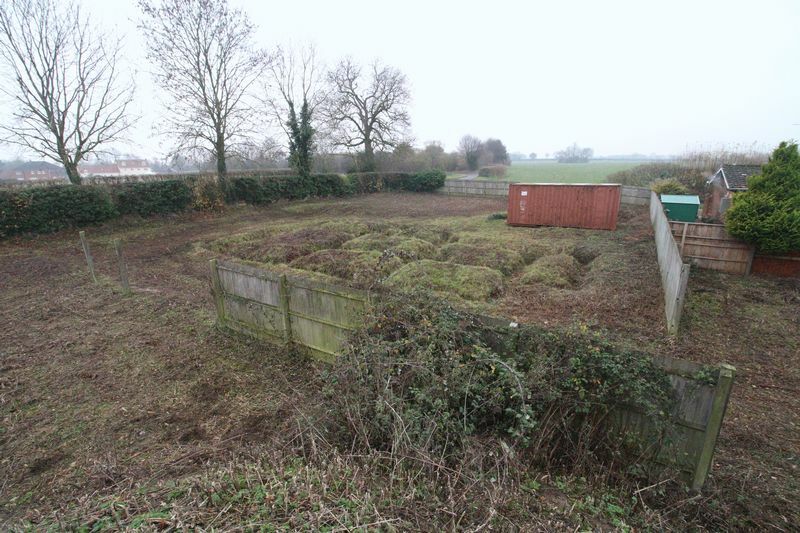 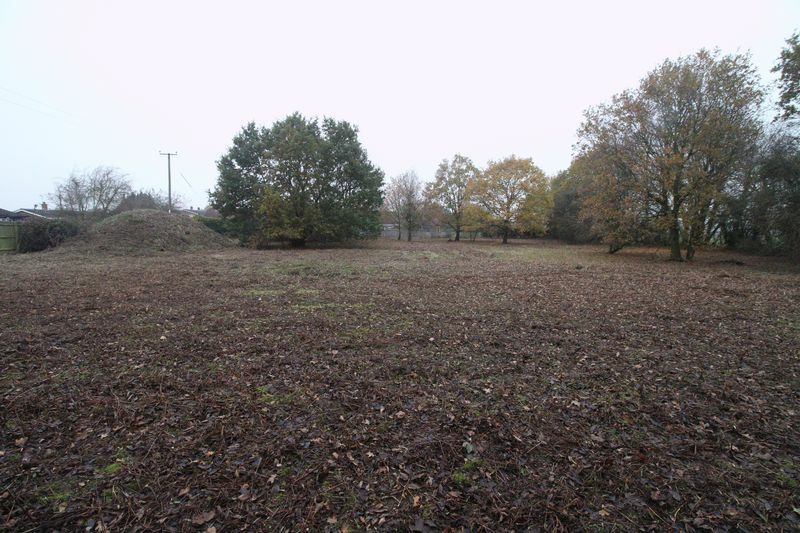 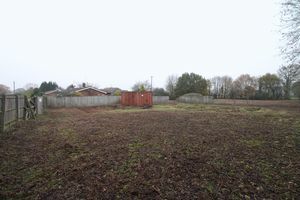 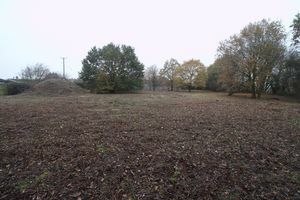 The plot position enjoys rural views on approx 1/4 acre (stms) included is an adjoining paddock approx just under 1 acre (stms). 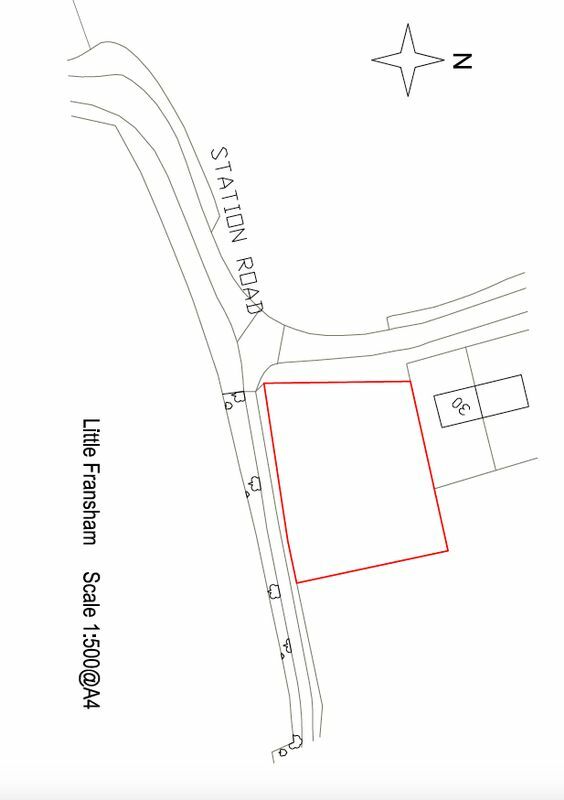 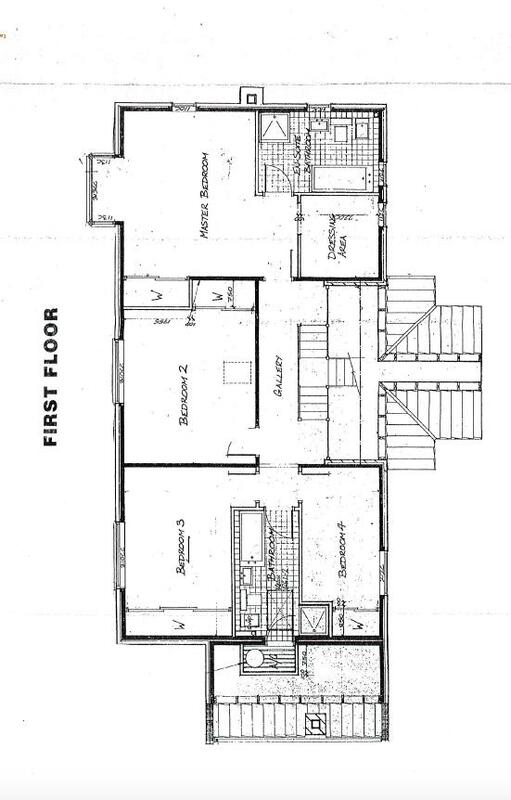 For further information and a full sales pack please contact marketing agents Homes & Land Residential.